President & CEO, ROI Institute, Inc.
Patti P. Phillips, Ph.D. is President and CEO of ROI Institute, Inc., the leader in measurement, evaluation, and the use of ROI in learning and development. She works with organizations in more than 60 countries around the world. Patti serves on the board of Center for Talent Reporting and is an ATD CPLP Certification Institute Fellow. She also serves on the faculty of the UN System Staff College in Turin, Italy, and The University of Southern Mississippi’s Ph.D. in Human Capital Development program, where she helps human resources and learning practitioners develop capability in measurement, evaluation, and human capital analytics. 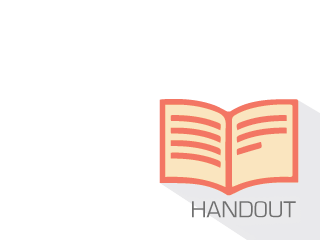 Her work has been featured on CNBC, EuroNews, and in over a dozen business journals. 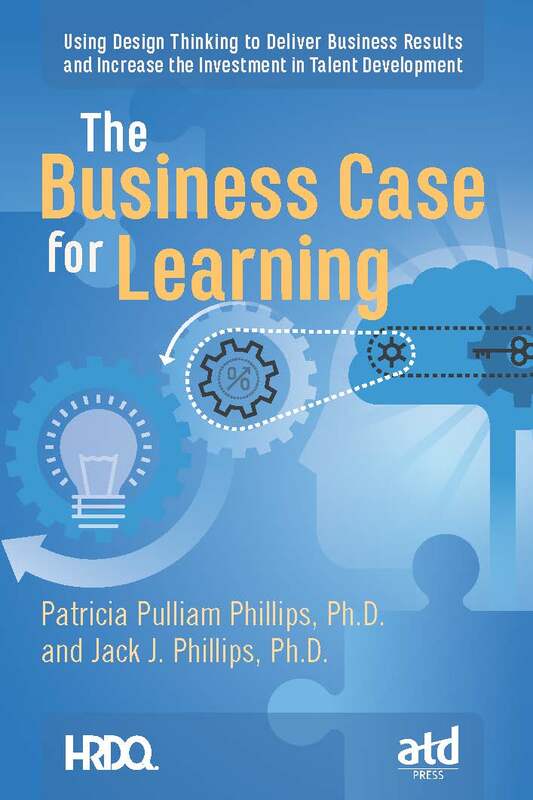 Patti’s most recent books include The Business Case for Learning: Using Design Thinking to Deliver Results and Increase the Investment in Talent Development (HRDQ/ATD, 2017) and The Bottomline on ROI 3rd edition (HRDQ, 2017).